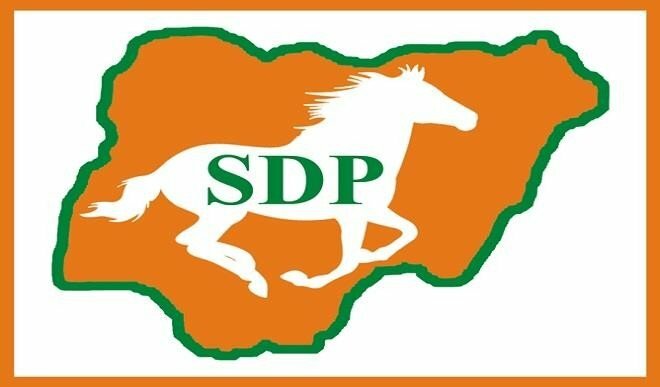 Accordingly to SDP Kogi Central District senatorial candidate,Natasha H Akpoti,APC thugs attacked her supporters yesterday during her campaign. Reacting to the attack, she said: ''Through the charms and blood. we stand resolute in our decision to liberate our lands. Let’s wish quick recovery to our brother IB Muhammed Omeiza and other supporters injured today by APC Kogi/ Gov. Yahaya Bello’s thugs who weren’t happy with our turnout''. ''Aftermath of Natasha shoot at sight, this was their action at Idoji today. Thugs armed wt Automatic pump action shooting at sight as we were already briefed by Natasha. This is for the world to note. Matching her words with action, our reply will come inform of defeat God willing on the 16th of Feb. GYB means well for our people. But we shall henceforth protect our land from thuggery/political violence. We stand for peace in our land, our PVC shall speak for us''.